No building is complete without a sturdy roof that protects what’s inside. 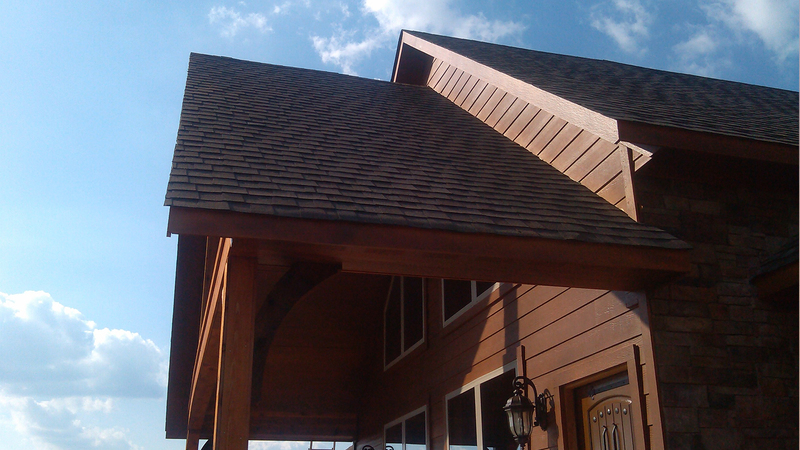 A quality roof is one that holds its own against the elements, is eye catching and, most importantly, is installed by De La Riva Construction LLC. If your residential or commercial building needs a new roof, don’t waste time on a company that doesn’t know what it’s doing. Stick with the tried and true service from De La Riva Construction LLC. 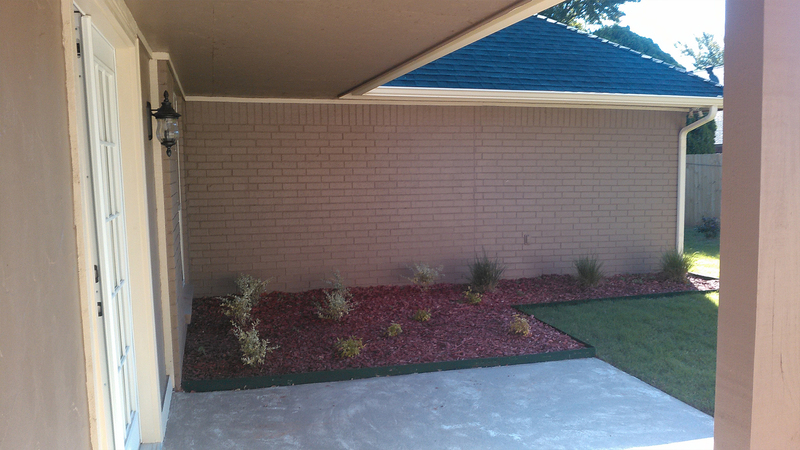 Trusted across Norman, we are providers of cost effective, high quality roofs. 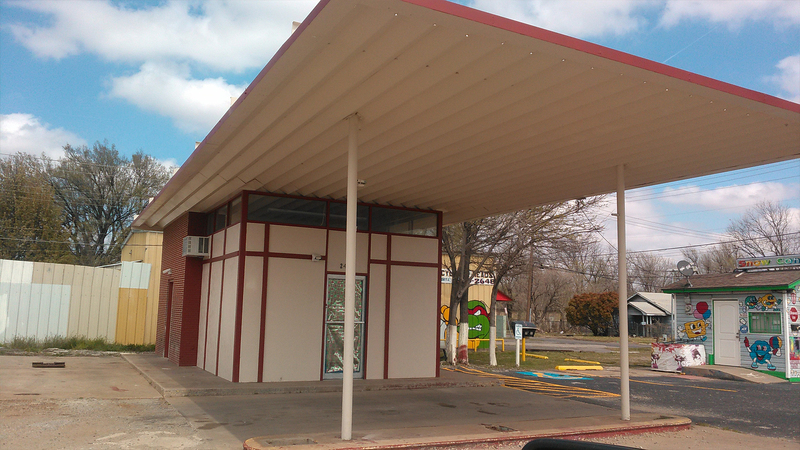 At De La Riva Construction LLC, we specialize in the installation, maintenance and replacement of roofs in Norman and the surrounding area. 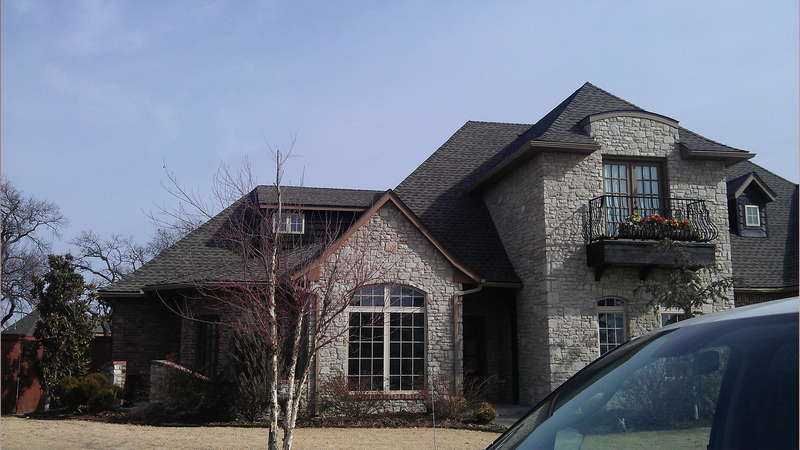 From single family dwellings to large office buildings, our team has experience working on roofs of all sizes. Discover the world of difference a quality roof can make, and contact our experienced team today. Our clients know they can count on us to provide reliable, on time service with a smile. 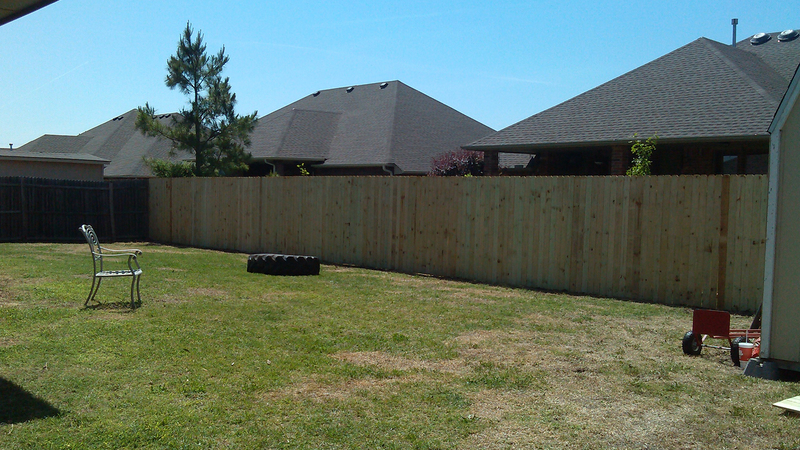 To receive a free, no obligation quote or to schedule a consultation, give us a call or come by our Norman location.